At Central Jersey Spine Associates, state of the art patient care is our specialty. Dr. Tydings offers cutting-edge spine surgery, diagnosis, and treatment of all spinal conditions. 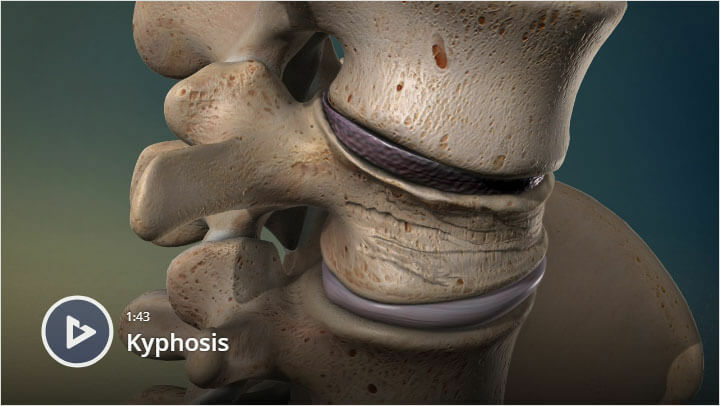 We specialize in orthopedic surgery and non-operative management of all conditions affecting the spine. With our dedicated team approach, we offer an outstanding professional and friendly environment to all patients suffering from spinal ailments. Doctor John Tydings founded Central Jersey Spine Associates, PA in 1995. 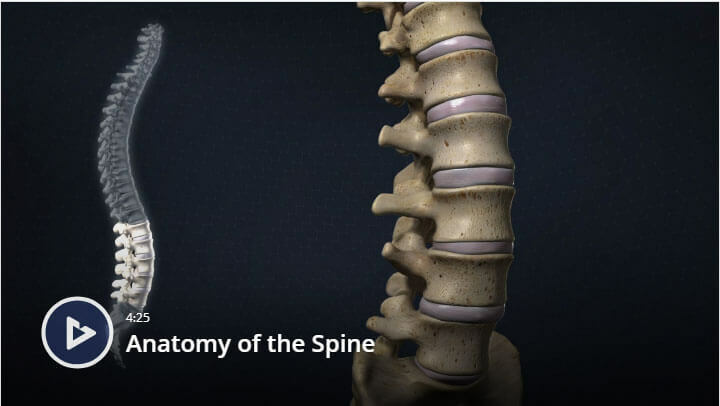 Doctor Tydings has been on the cutting edge of spinal technology advances including interbody fusions and minimally invasive spine surgery. He is on staff at most of the Mercer County Hospitals. Dr. Tydings is also on staff at Centrastate Medical Center in Freehold. 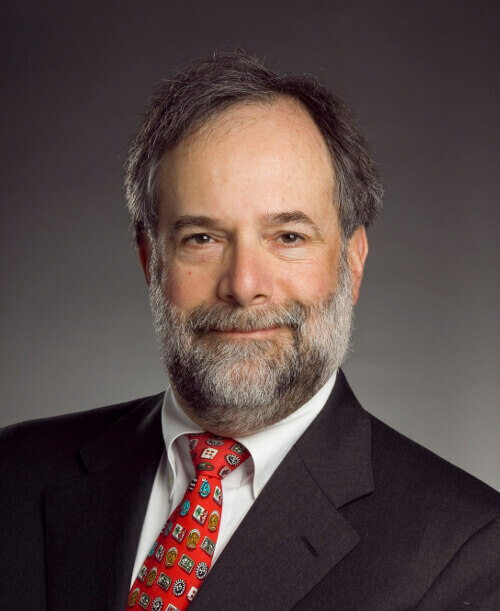 Doctor Tydings is the former Director of Spinal Trauma at Capital Health Systems in Trenton, NJ. The office is located in Lawrenceville, NJ. We have two offices. Please address all inquiries and appointment requests through our main office phone number. or otherwise by special arrangement. Dr. Tydings received five star rating for explaining patient conditions & treatments, taking the time to answer questions, and providing follow up appointments as needed. Thank you and your team for your good work, your integrity, and honesty probably won the day. Thanks again. My back is doing well if I don't overdo it! Robert H., February 2011 From a thank you card. Its been 18 months since my surgery and I've never felt better physically in my 45 years. I wanted to thank all of you for helping me regain my quality of life back again. This office is by far the best medical experience I've ever had. Professional, warm, efficient, kind, compassionate, honest, and as my son says "very nice". I'm doing physical thing now that I haven't done since my teens and twenties. I am forever grateful. Mark D., August 2010 From a thank you card. Dr. Tydings has privileges at the following locations. There is not only one specific treatment for any spinal condition. Dr. Tydings is performing spine surgery procedures utilizing traditional techniques as well as Minimally Invasive Spine Surgery when applicable. There are always multiple options for any condition in any patient. The final decision is between the doctor and the patient using all of the information and techniques that are available. Utilizing our spine surgery services, we now offer world-class orthopedic surgery and treatment to patients suffering from spinal conditions in the greater Mercer and Monmouth County areas. There is no one, definitive test for every problem. The diagnosis is established only after obtaining a proper history from the patient performing a well done, thorough physical examination, and then ordering the appropriate tests necessary. At that time the cause of the patient’s pain can be identified. All of the treatment options available are then contemplated from observation through and including surgical treatment in proper sequence. 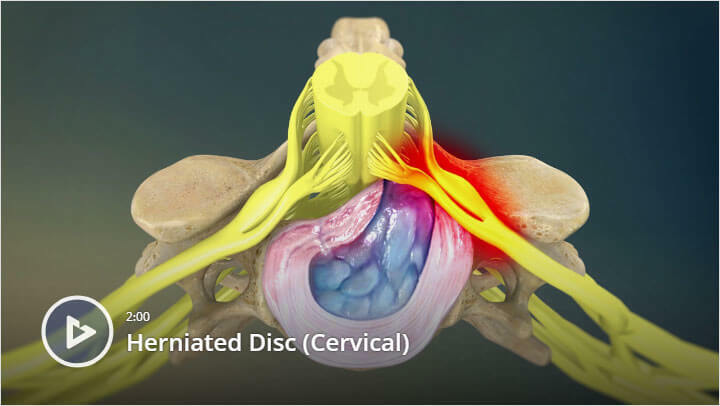 Disk herniations can occur in both the neck and the low back. These can be quite painful. Multiple surgical and non-surgical treatment options are available. There are many causes and treatment that are possible. Dr. Tydings is well versed with all surgical and non-surgical options. 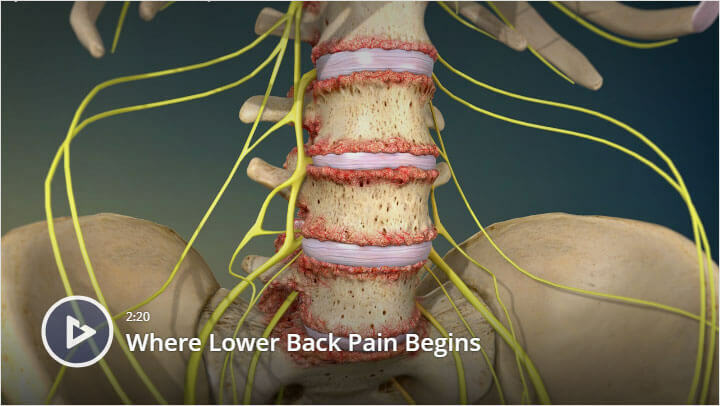 This area has many possible pain causes but fortunately, surgery is rarely necessary. 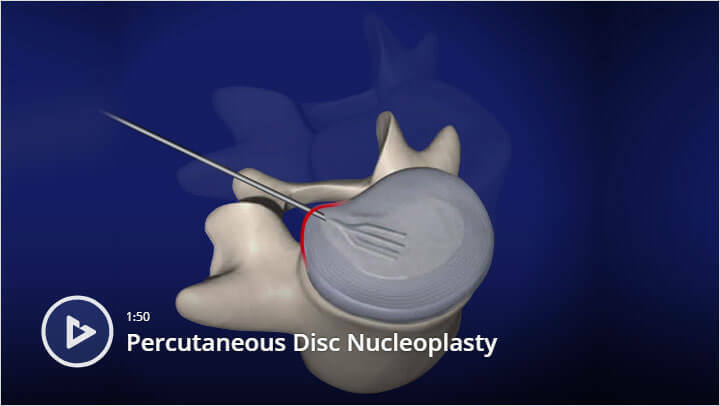 When available and appropriate, this option can lessen the pain at surgery while speeding up the recovery period without a compromise in treatment. 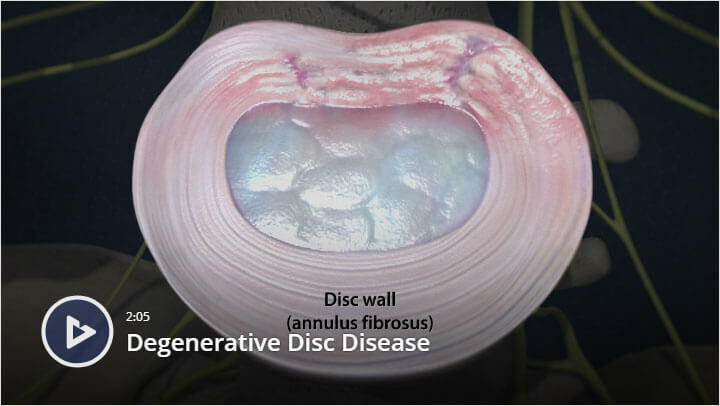 This is a great option for this particular problem which previously required a massive, debilitating surgical procedure. Patients are now discharged on the day of surgery. This can be a slow, gradual process or the result of an injury. The key is early diagnosis and treatment. 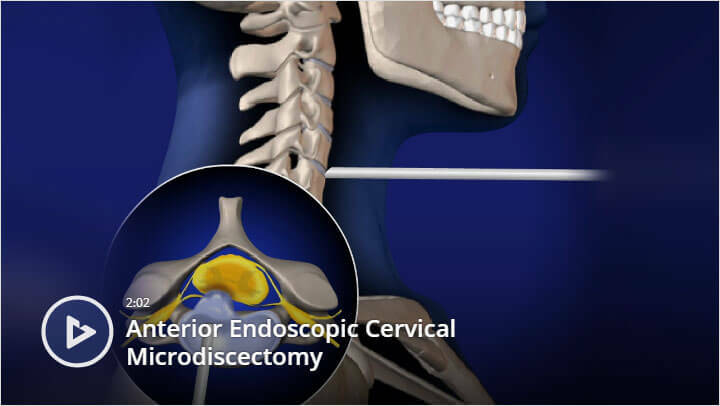 For severe cases, surgical treatment is available and multiple options exist. This minimally-invasive procedure uses heat from radio waves to treat painful facet joints in your lower back. It can treat pain that doesn't respond to medications or to physical therapy. 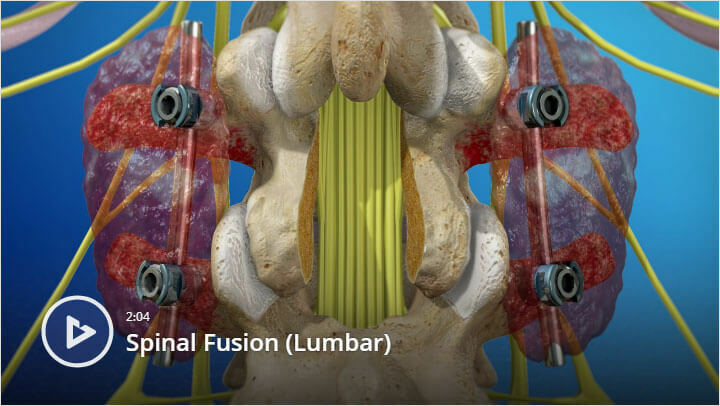 We have more informational video resources available on our back videos page. At Central Jersey Spine Associates, patient care comes first. Dr. Tydings is not contracted with any insurance companies in particular, which gives us the freedom of treating patients who choose us as their spinal care providers. At Central Jersey Spine Associates, we treat patients with various private insurances and will try to accommodate individual needs as best as we can. For your convenience, print these forms and fill them out prior to your visit to our office.